From its humble beginnings in 1934, CMV Group’s founder Sidney Crawford set out to specialise in the sale and service of commercial vehicles to support the transport industry. This was a difficult task during the Great Depression, although Sidney had foreseen the pivotal role transport would play in Australia’s recovery. 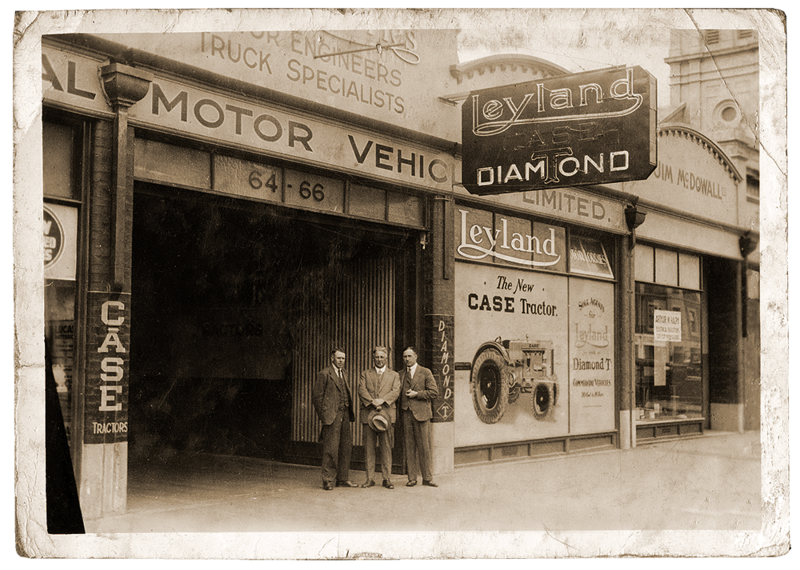 With British Leyland trucks and the Diamond T brand, CMV commenced trading and quickly grew to dominate the truck sales and service market. In 1968, under Sidney’s son Jim Crawford, CMV began to experience considerable change. Under Jim’s leadership, the next two decades were a period of unprecedented expansion and diversification and saw an increase in operations and profits. Jim had a vision that CMV would sell a vehicle for everyone, not just commercial vehicles, a vision that was achieved through expanding both the business’ brands and locations. This expansion was demonstrated through the further development of the CMV Group. 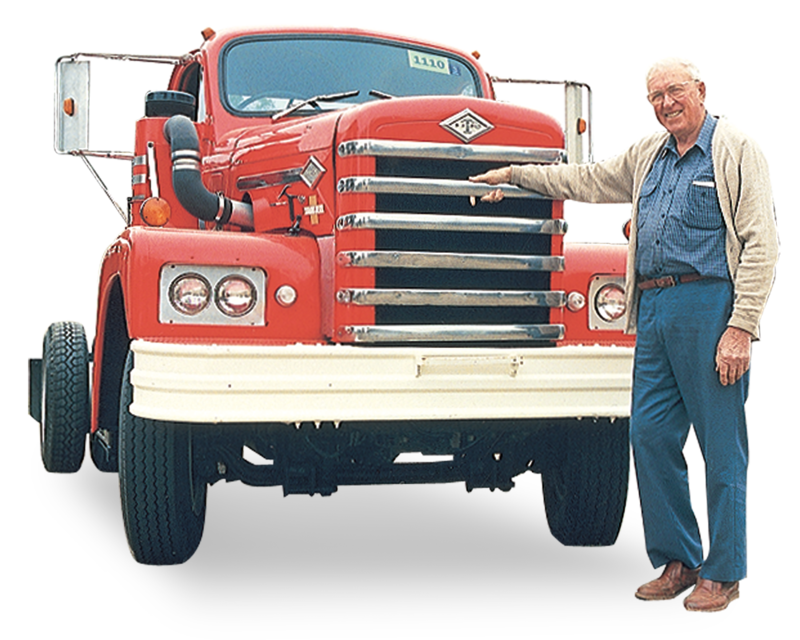 Whilst running the company, Jim oversaw the creation of three divisions, CMV Automotive, CMV Trucks and CMV Farms, which were further nurtured by three of his sons, Michael, Paul and David. To this day, all three divisions continue to grow, both through revenue and the acquisition of new franchises. 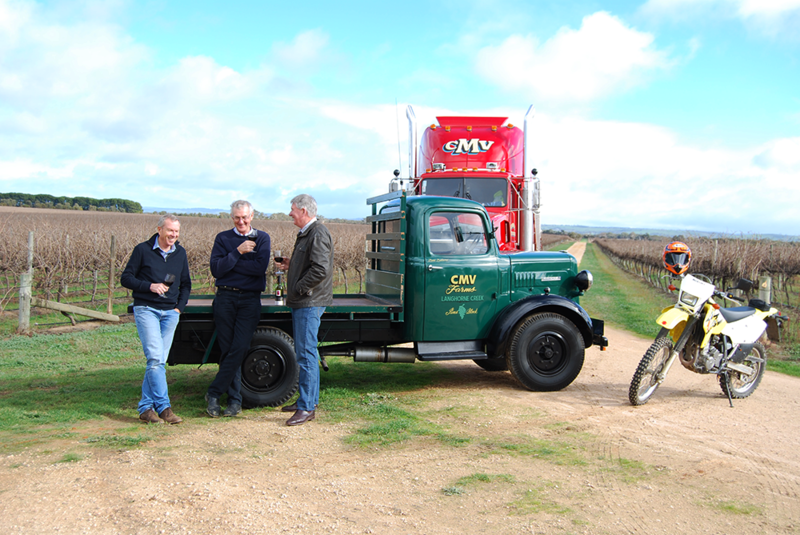 The CMV Group continues to be one of South Australia’s longest privately-owned family businesses, with fourth generation family members taking up management positions throughout the company and continuing to uphold the core CMV Group values. From a staff of five in 1934, there are now in excess of 1300 employees serving tens of thousands of customers, with an annual turnover in excess of $1B. It's all part of life's rich tapestry.